NIA CHARLESTOWN NEVIS (MAY 19, 2015) — The Premier of Nevis and Minister of Finance Hon. 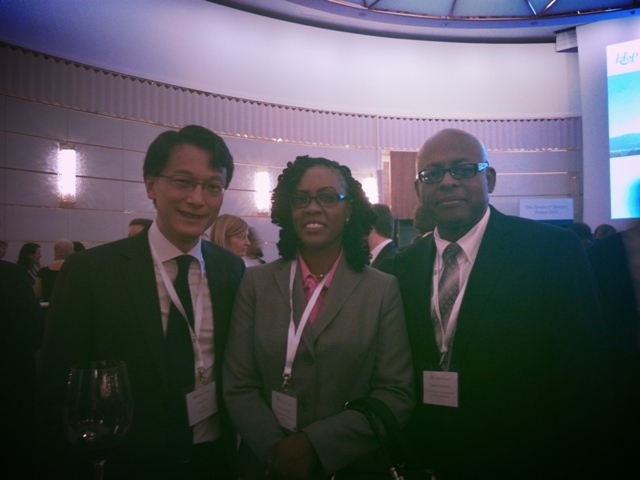 Vance Amory led a delegation to Zurich, Switzerland on May 5,2015 to the Henley & Partners series of residence and citizenship forum. The trip was one of the continued efforts to build and strengthen the financial sector on Nevis. The Premier was accompanied by his Financial Adviser Mr. Laurie Lawrence and Director of the Nevis Investment Promotion Agency, Kimone Moving. Premier Amory during his presentation lauded the financial services industry on Nevis which spans more than 31 years. He said that the sector provides growth opportunities for the island. He also went on to add that Nevis is an ideal jurisdiction for building luxury homes, villa ownership and investment opportunities. The forum covered key developments in the area of residence and citizenship planning. Participants were provided first-hand information from international service providers and senior government officials. During the presentations new ideas that drive important international trends like increasing mobility, transnational thinking, the acceptance of multiple citizenship, which contributes to a more understanding ,interconnected and tolerant world, were brought to the fore. The forum also forged new relationships with industry professionals, allowed conference exhibitors, clients and their advisors a platform to exhibit their offerings in the elegant setting of Dol Der Grand Hotel. Attendees heard the first-hand from the world’s most respected professionals in the field and the government representatives and thought leaders. Focus was also placed on the latest developments in residence and citizenship planning with particular focus on five key areas: The Malta Individual Investor Programme: setting the new global standard for citizenship programs, luxury property and citizenship in Antigua, Nevis, St. Kitts, Cyprus and global exchange of information and privacy rights. The program also included high-level panel discussions on the Caribbean, Switzerland and Russia/Commonwealth of Independent States (CIS). 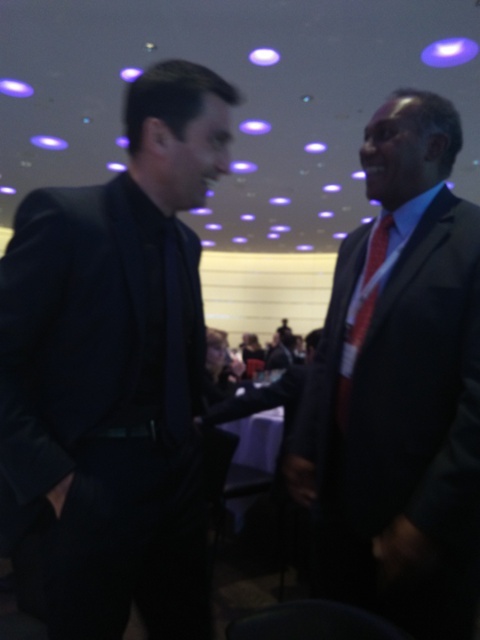 Risk and compliance and suggestions to strengthen the citizenship programs in the Caribbean recieved much attention. The forum ended on May 6, 2015.